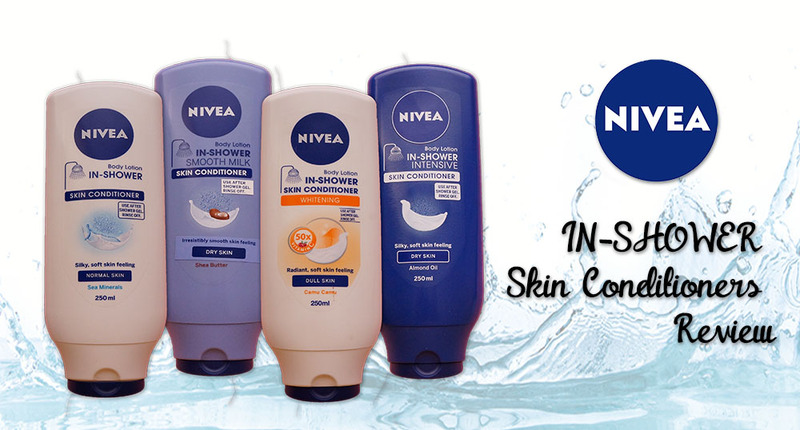 Few months ago I shared my thoughts on the newly launched product from NIVEA, which is the NIVEA In-shower Skin Conditioner. It is an interesting product because instead of a body lotion, this In-shower Skin Conditioner has to be used during shower. In-shower Skin Conditioner has the same function as the hair conditioner, which is to keep the skin moisturise at all times. Majority of the people think it is hassle to apply lotion after the shower and some even thinks putting up the lotion will cause stickiness to the skin. The body lotion seems like it cannot fully absorb into your skin and thus, leaving sticky residue on the skin after applying the lotion. Eventually, you might skip to apply lotion and causing dry skin. NIVEA has discovered a unique water-activated formula that works on wet skin. It is said that when the skin is wet, it is the best time to moisturise because the nourishments absorbs easily through open pores and repair dry skin. This breakthrough innovation can now be found in NIVEA In-Shower Skin Conditioner, the first rinse-off body lotion that helps the ladies to retain skin moisture at shower time. The unique water-activated formula is designed to leave skin feeling hydrated and silky soft. It has been tested and proven that NIVEA In-shower Skin Conditioner significantly increases hydration of the skin for more than 24 hours after single application. It has a refreshing scent that reminds me of the scent of sea. Not very fond with the smell because I find it to be a little weird. However, of all the skin conditioners, I can feel the skin being moisturised instantly after shower. I love this the most because it has the sweetest smell ever for a skin conditioner~ I'm quite surprised that the smell stays longer on the body compared to other skin conditioners. It has a powder kind of scent and I quite like it. Here’s a table on showing the difference on the In-shower Skin Conditioners. They may looks the same but each of them have different features dedicated for different solutions. You might think it is weird to apply the skin conditioners but then, how about checking out the testimonials from the Malaysian women who fall in love with the skin conditioners? The video below features Erin Malik, the young film actress that won Fear Factor Malaysia 2014, confessed that the lotion helps her skin to stay silky smooth throughout the film shoots and her skin don’t feel sticky under the heat of spotlights. Then, we have Nadia Heng, Miss World Malaysia 2010 says she loves the skin conditioner as her skin stays moisturised and radiant in front of the camera. 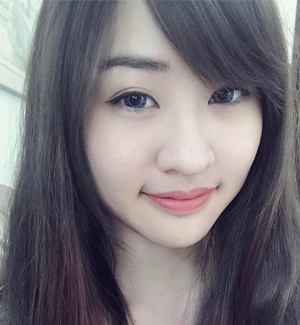 The beauty blogger, Emily Quak testifies shower time is the best time to moisturise the skin as the pores will open up so the skin will absorb nourishment from the lotion easily.